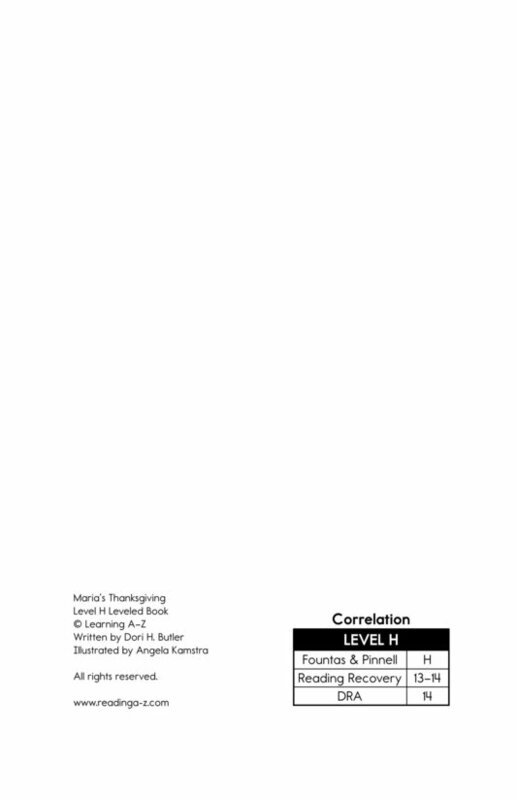 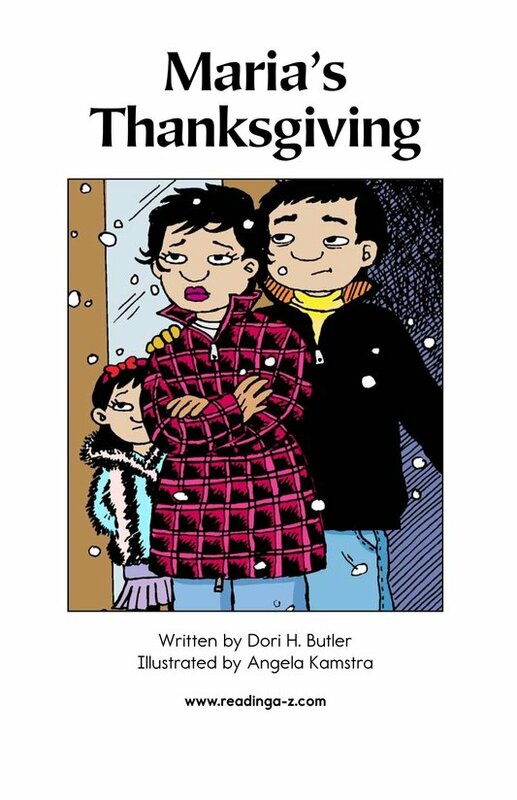 If you've ever looked forward to a big holiday event and had it canceled due to weather, you'll relate to this realistic fiction book. 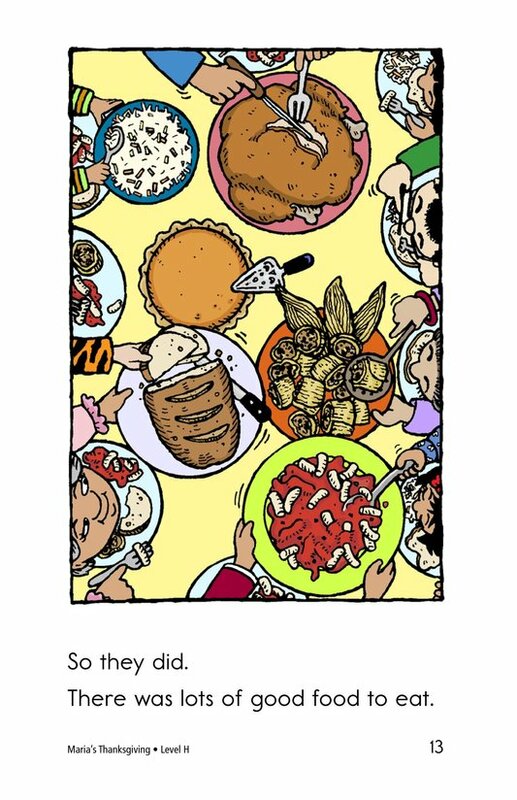 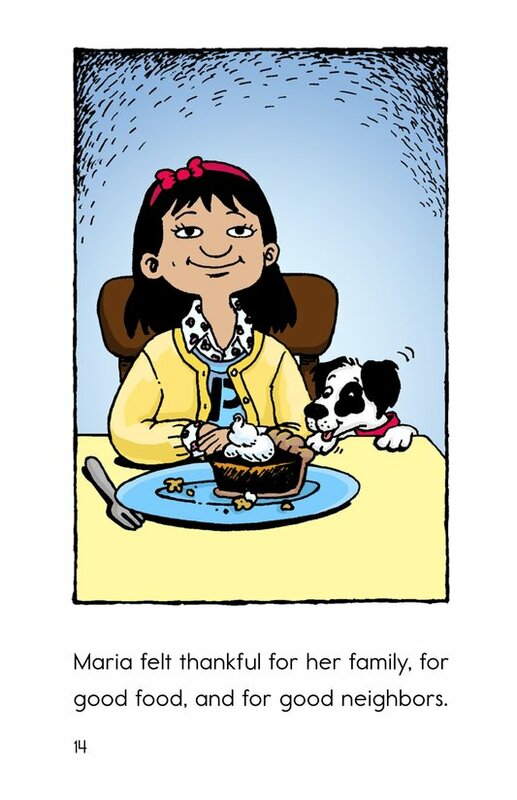 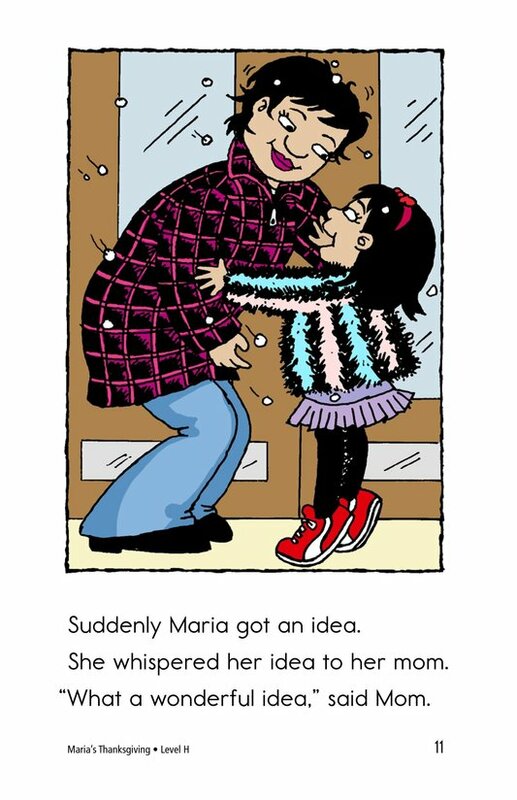 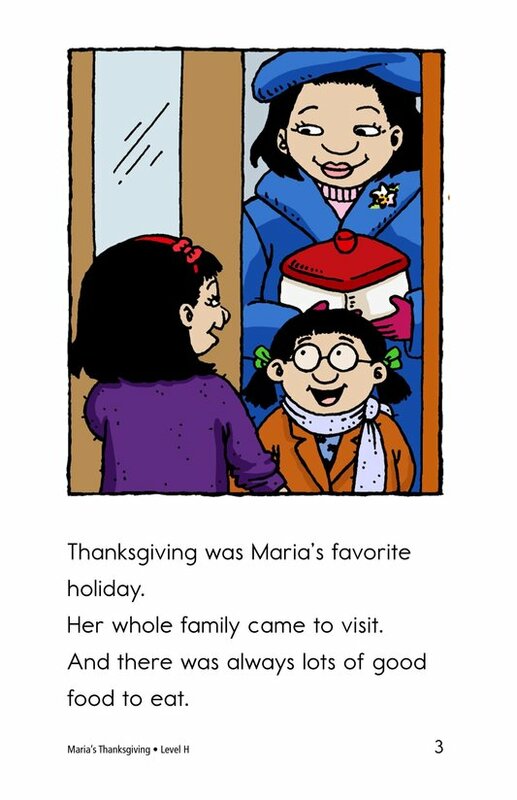 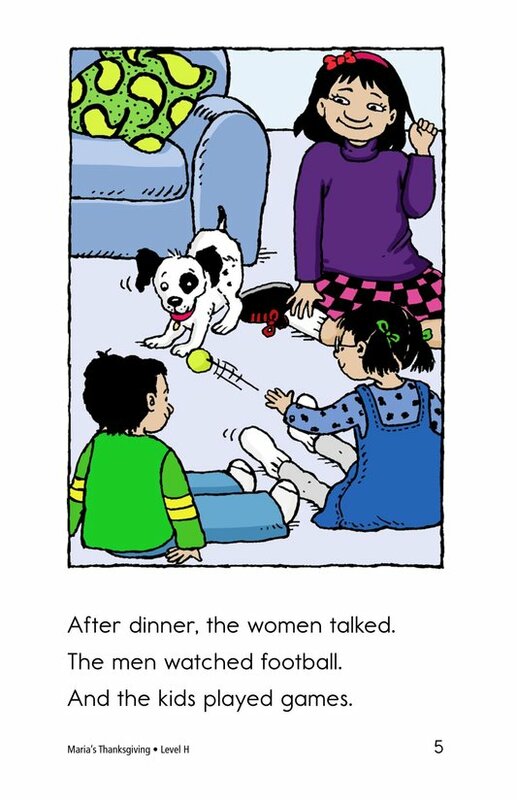 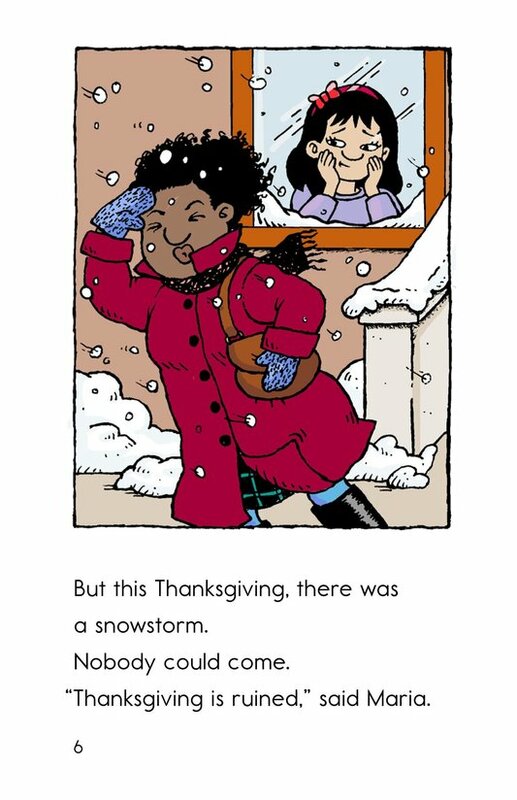 At the start of the story, Maria reminisces about past Thanksgivings. 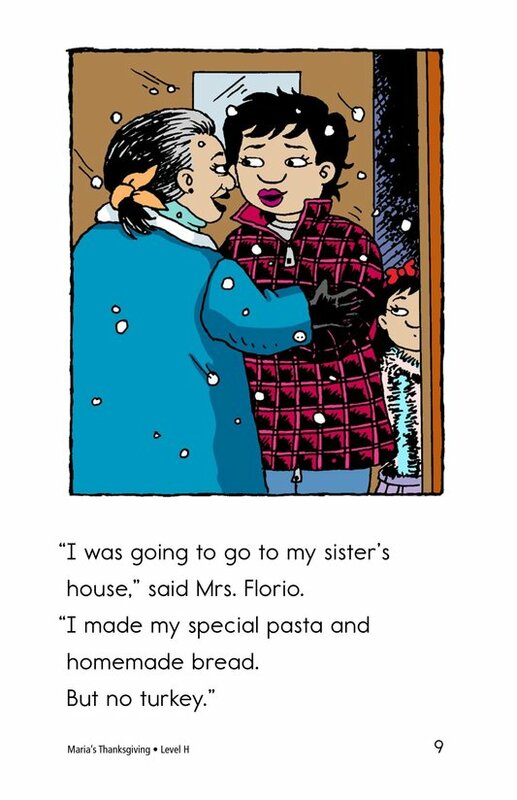 She remembers relatives gathering at her home, the foods family members brought, and the activities that everyone shared. 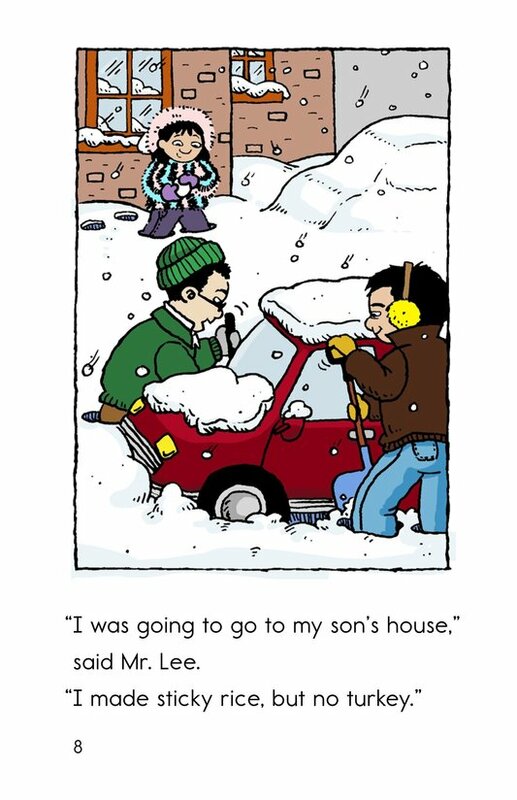 Then a big snowstorm prevents the traditional family gathering. 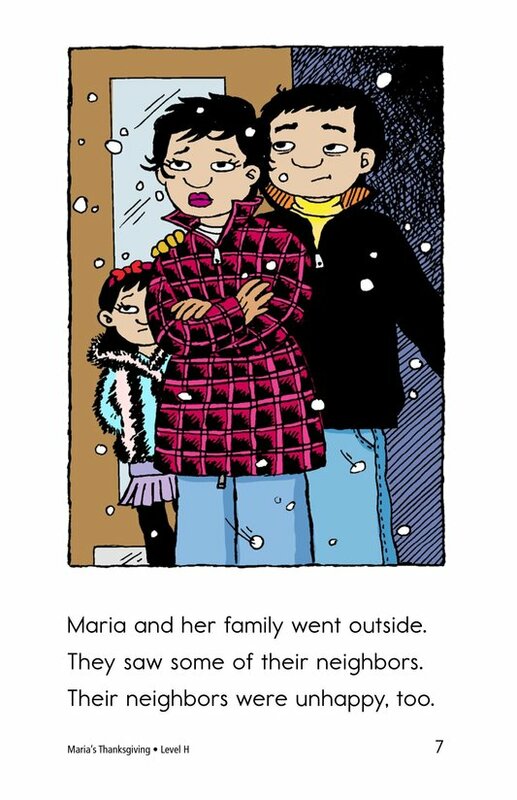 At first Maria and her neighbors fear that Thanksgiving is ruined. 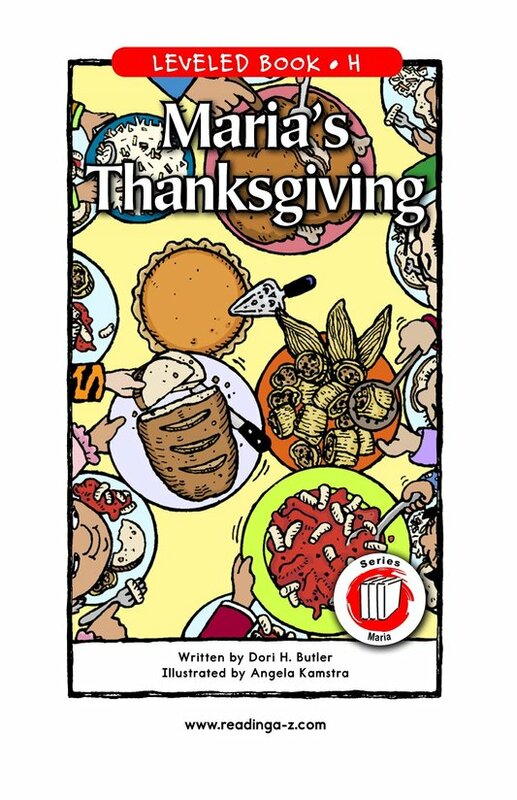 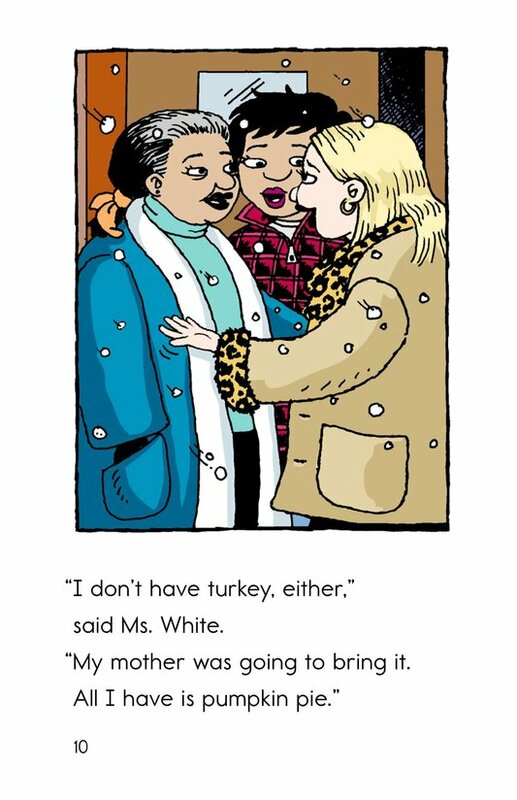 Then Maria comes up with a plan that honors the true meaning of Thanksgiving.